Indexed/ Abstracted in: CrossRef (USA), BASE Index (Germany), Airiti Library (China), Open J-Gate (India), EZB (Germany), Google Scholar, FigShare (USA), CiteSeerX (USA), Citeulike (USA), Worldcat (USA), Open Archives of Cornell University (USA), Harvard Dataverse (USA), Directory of Research Journals Indexing (DRJI), Academia, RefSeek and many more. Only original and un-plagiarized articles are referred to the reviewers for their comments on the same. 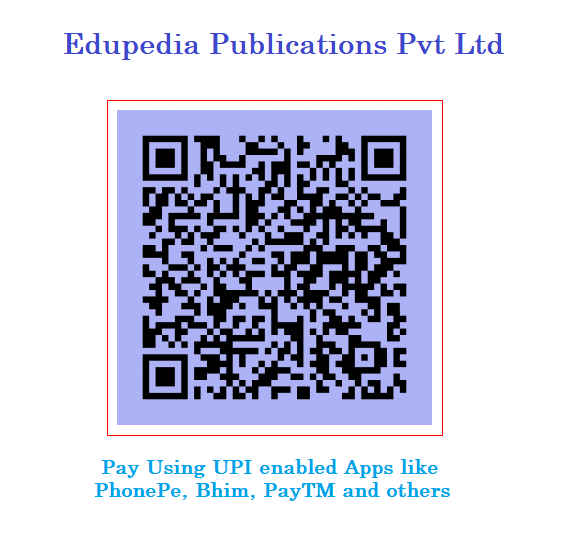 Kindly send the paper in MS Word/Docx format at editor@edupediapublications.com or submit online on the website.